We are excited to announce that this weekend Open House. 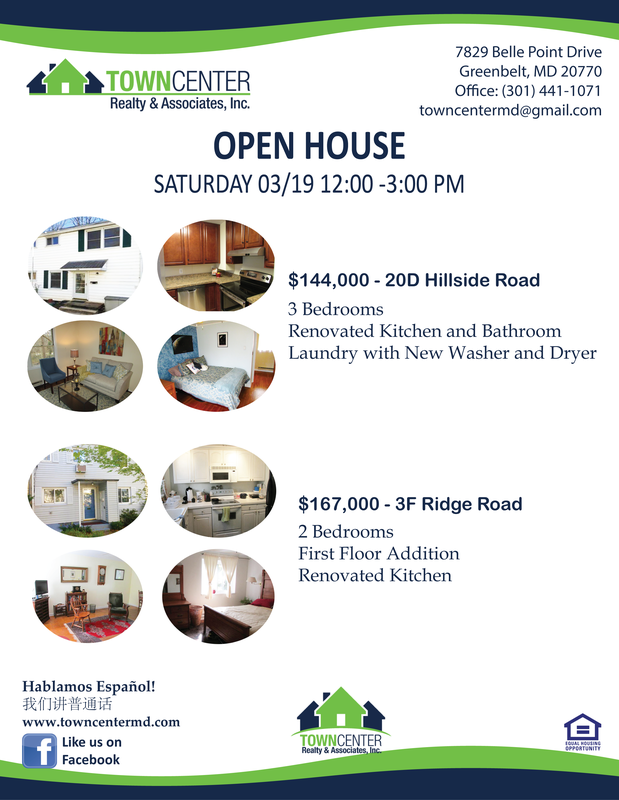 Come and see both wonderful locations on March 19, 2016 from 12:00 pm to 3:00 pm. Don’t miss it!